CNN told its viewers that this would be a documentary that offered an “unscripted” look into Chicago. But it seems from internal emails, which were recently discovered, the CNN producers coordinated heavily with Rahm Emanuel’s office. They even coordinated their press releases with Emanuel’s office. 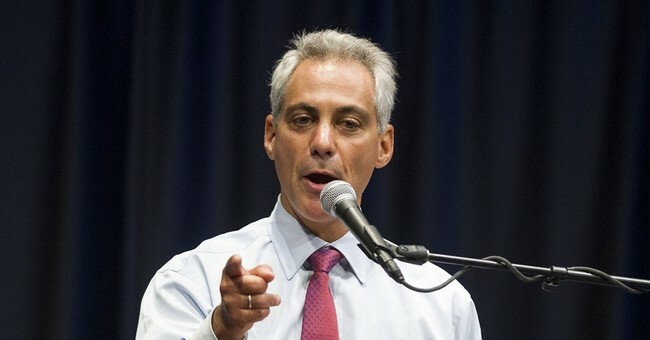 It became clear that the Chicagoland series was so closely intertwined with the Rahm Emanuel camp. Over 700 emails between the CNN producers and Emanuel’s office show that coordination went far beyond what many suspected. The two teams even collaborated on camera angles and arranged “off-the-cuff” meetings between Rahm and his constituents.